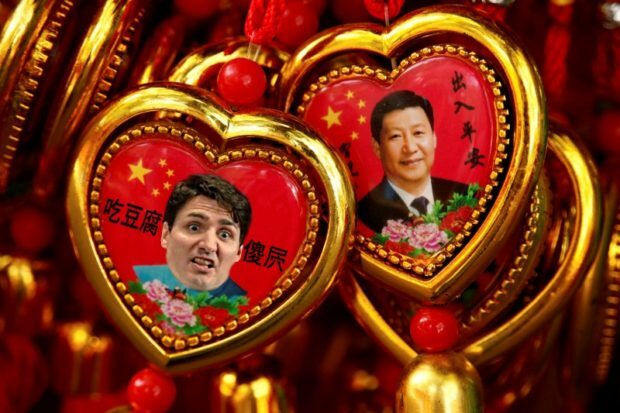 OTTAWA — Since Canada arrested Huawei executive Meng Wanzhou in Vancouver in early December, 13 Canadians have been detained in China. According to a statement from Global Affairs Canada, in the last month there have been 10 more Canadians detained in addition to the three detentions that had been publicly known: Michael Kovrig, Michael Spavor and Sarah McIver. Of the 13 Canadians detained, Global Affairs said “at least eight” have been released.